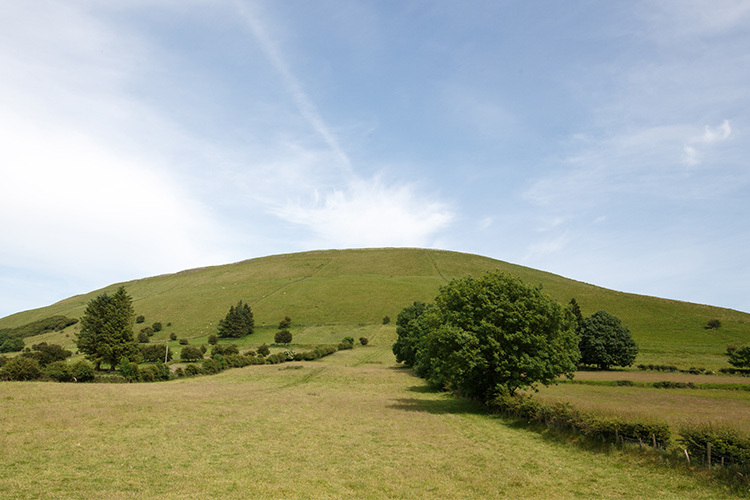 Pack the car up and visit one of these top picnic spots this summer. 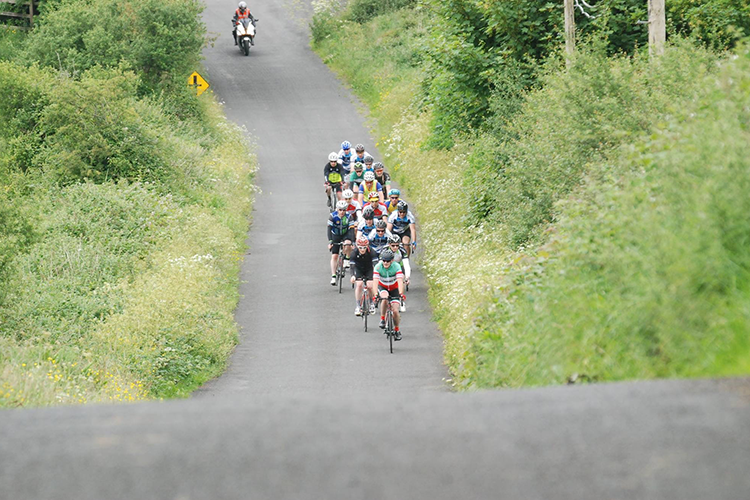 Cycling, whatever your speed we’ve got a trail to suit you. 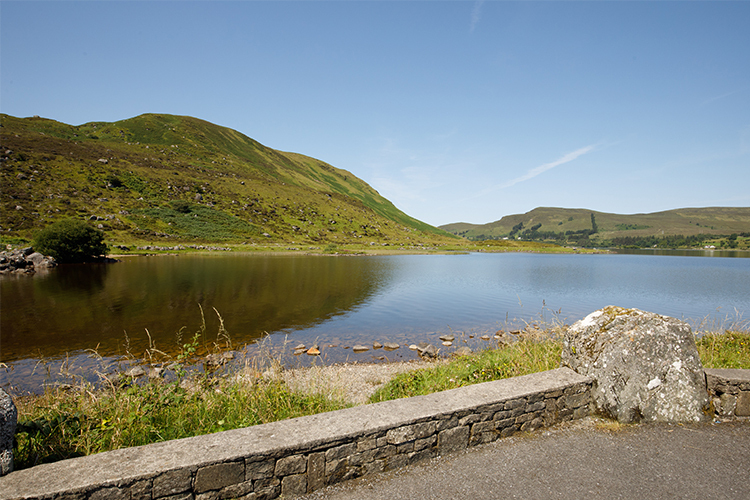 Explore South and West Sligo this Summer and enjoy a walk through the countryside. 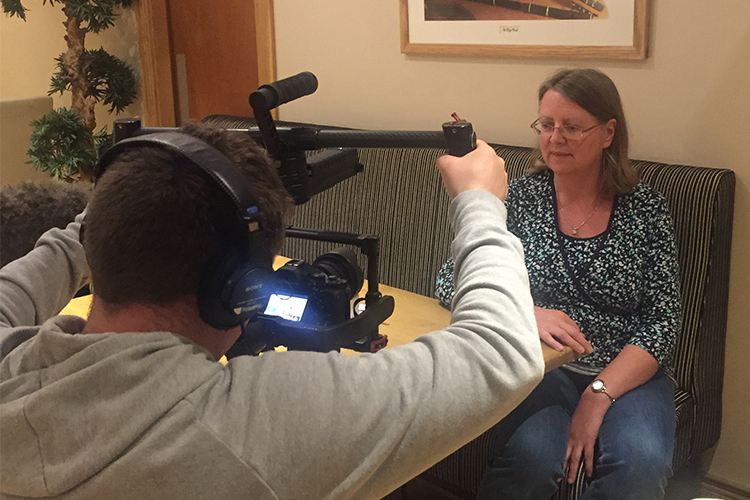 Seana Haughney tells us what MySligo means to her while enjoying a local Sunday session. 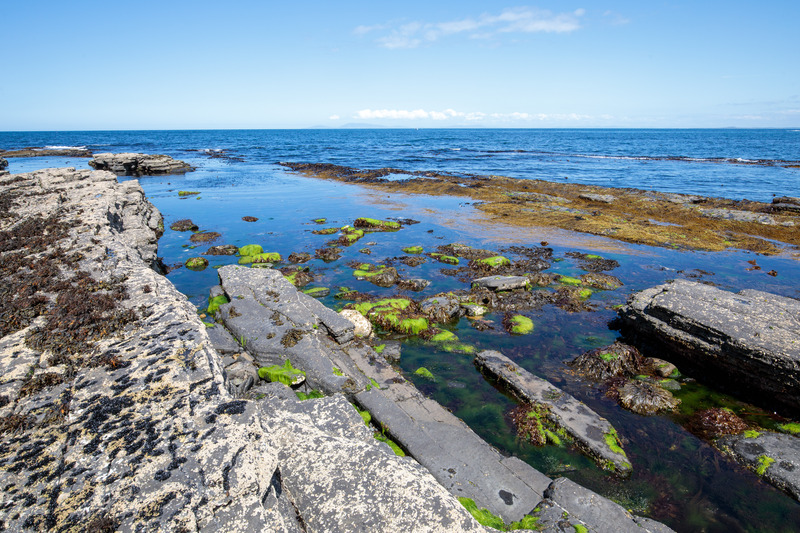 John Barrett of Wild Wet Adventures explains what MySligo means to him. 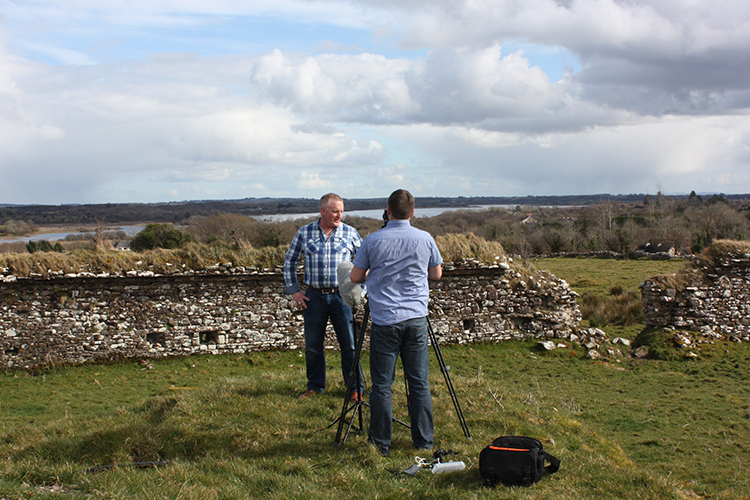 Gerry Mc Govern takes us to Moygara Castle and explains what MySligo means to him. 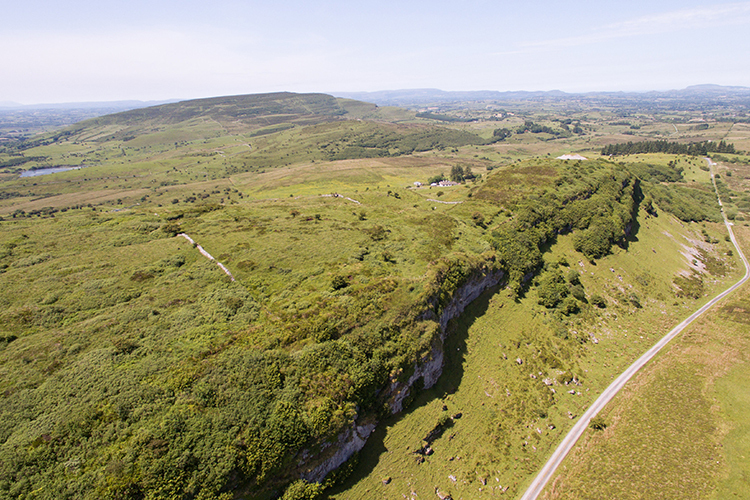 Spend your weekend hiking and climbing in Sligo. 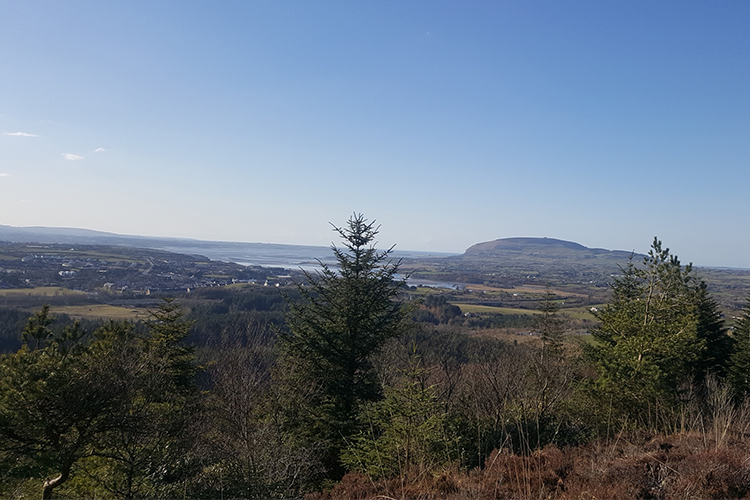 Spend your weekend hiking and climbing in Sligo and take in all the spectacular views. 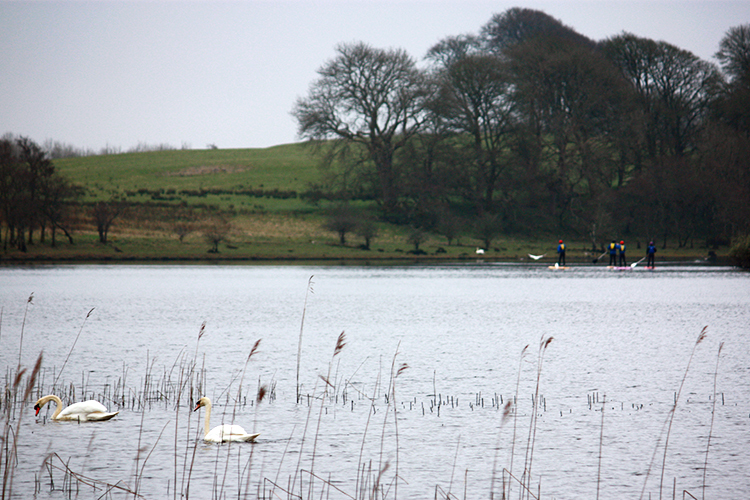 Family walking days out in South and West Sligo. 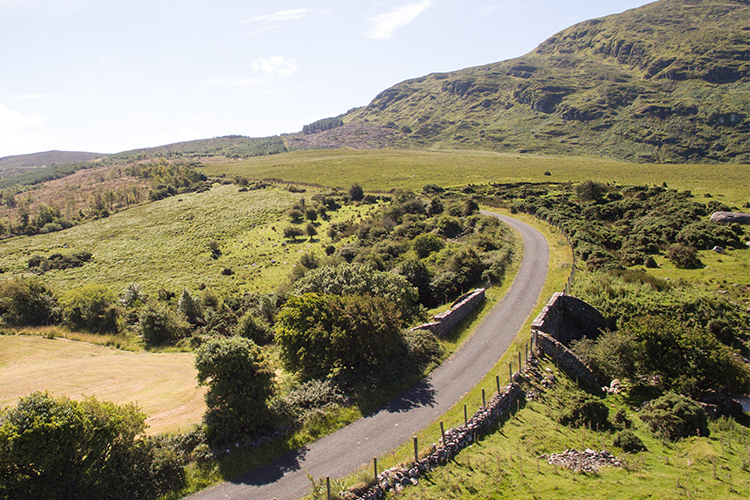 In South and West Sligo we are lucky to have the option of sea, river, woodland, hill or mountain walk ways. There is a trail or walk for people of all ages and fitness levels.